Darlington Arts Festival WOWA Parade Stella Wallis and Tahnee Neesham (wearing the hat). WEARABLE art made from recycled materials will add the wow factor to the Darlington Arts Festival over the weekend. More than 60 young performers will parade their ‘worn out, worn art’ fashions on the main stage, from 5.45pm to 6.30pm on Saturday. 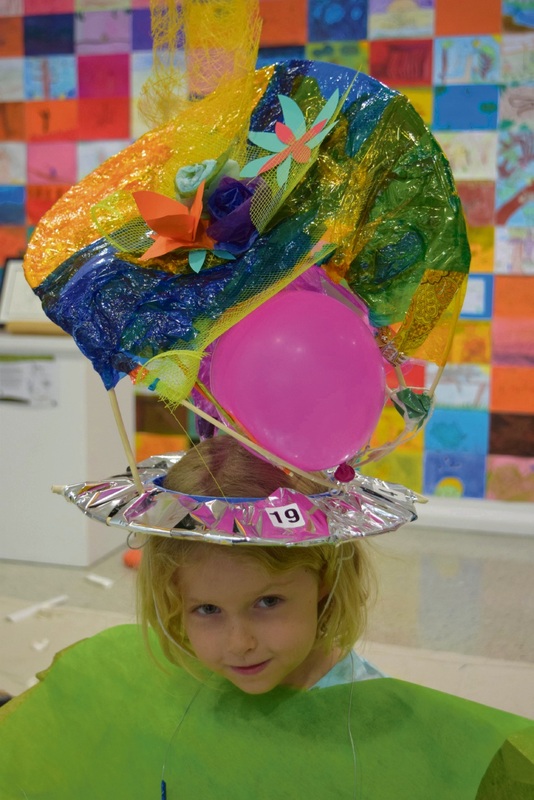 In the weeks leading up to the event, students have crafted their costumes in workshops led by artists exploring the themes of Bollywood, Steam Punk and Alice in Wonderland Mad Hats. Helena College Year 10 students worked with fashion designer Nerida Groom and learnt how to reconstruct their pre-loved clothing into statement garments for the parade. Young people also worked with artists Mary Carbone, Lucinda Crimson and Sarah Bretherton in the school holidays. Under the guidance of Marie Jacquier, Mundaring Girl Guides transformed old blankets into ponchos embellished with colourful hand stitching. Kalamunda Senior High School students and teacher Claire Eden are keeping their Bollywood-inspired costumes under wraps until show time. 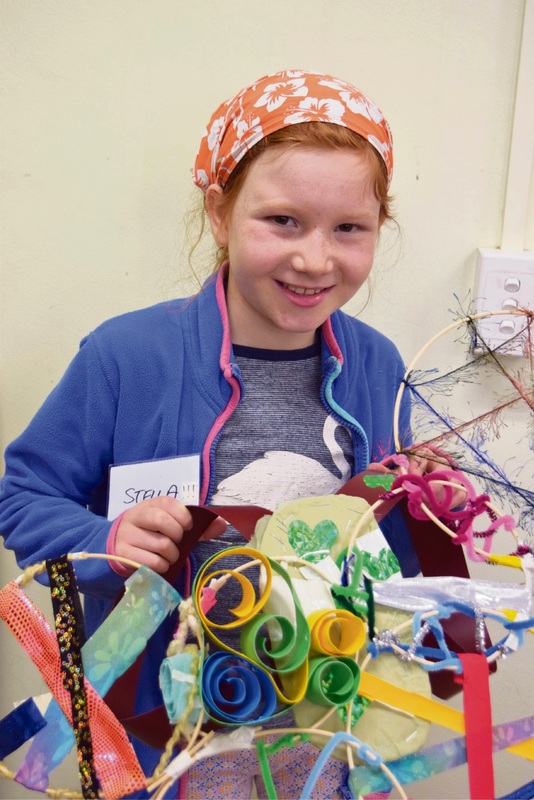 For the first time, students from Ellenbrook’s Malvern Springs Primary School will model their recycled clothing creations in the colourful parade. The WOWA performance is a culmination of a year-long project by Mundaring Arts Centre and sponsored by HealthwayAct-Belong-Commit, Mundaring Community Bank Branch of Bendigo Bank, Local Drug Action Group, City of Swan and the Shire of Mundaring to provide an outlet for young people’s creativity and social commentary.